Easily recognised by their ruff of spiky bracts surrounding a prominent, cone-like centre of tiny flowers, sea hollies make a bold statement in a sunny border or gravel garden. 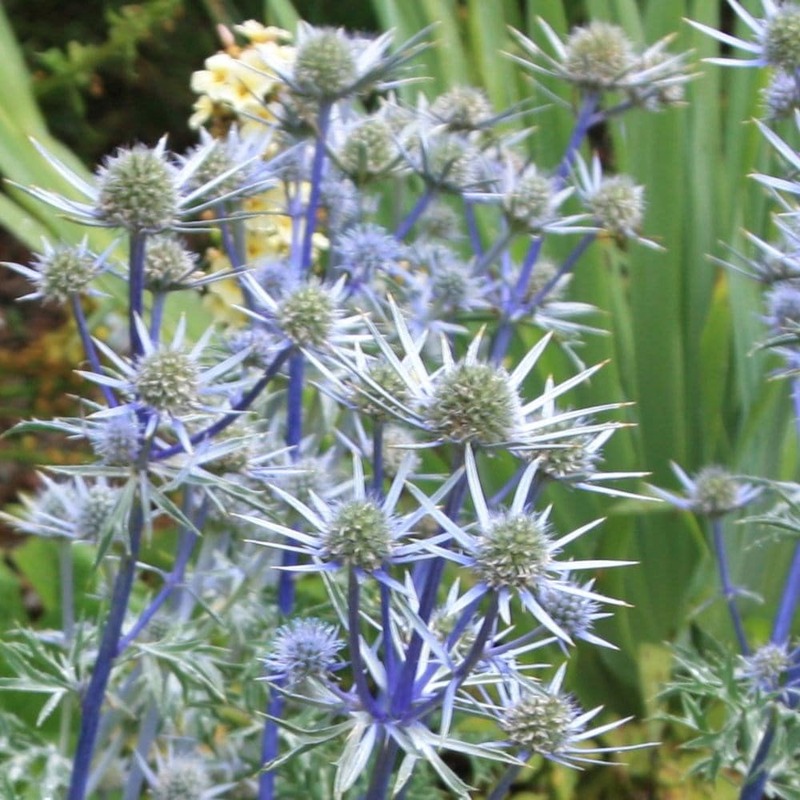 This variety produces deeply cut, blue or grey-green bracts 6cm across on stiff green stems in July and August. 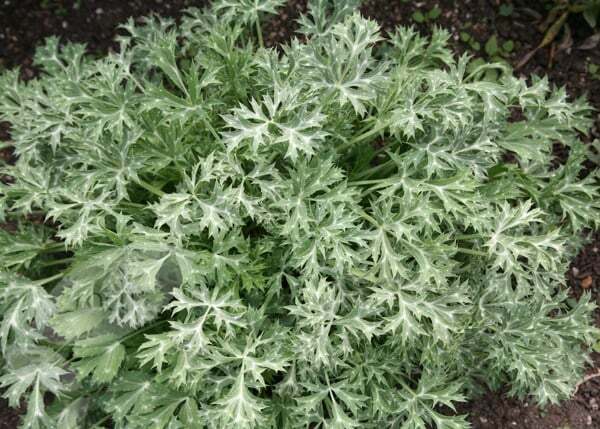 The attractive, dark green, marbled foliage, which appears before the flowers, is shown off to best effect planted in gravel. It also looks great when planted in bold clumps among grasses. The spiky flowerheads make wonderful additions to dried flower arrangements. Ordered 3 very healthy plants which are all surviving , but a little disappointed they have not flowered and seemed to have stopped growing. I have to put this down to the very hot weather and lack of rain we are experiencing. Time will tell and I'm hoping I will eventually get a good display. 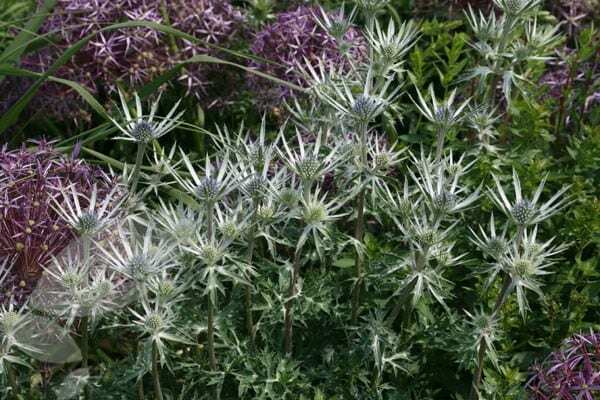 Hello Linda, Eryngiums love well drained, poor soils with lots of sun, so if it is not flourishing, it is possible that your soil is too heavy and wet for it - especially after all this rain we have had. The best thing you can do then is to move it to a soil that has better drainage (or even a pot) and it should pick up.